This is probably the best and most famous multimedia data center to the date. 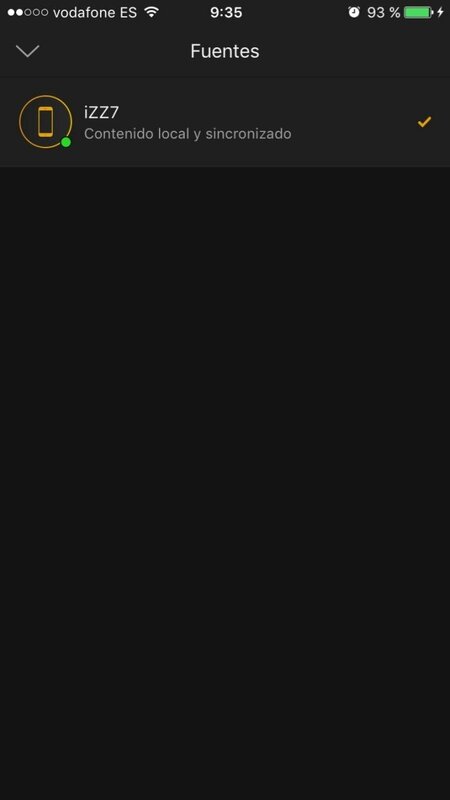 The name of Kodi may sound familiar but this is just an updated version of the latter. 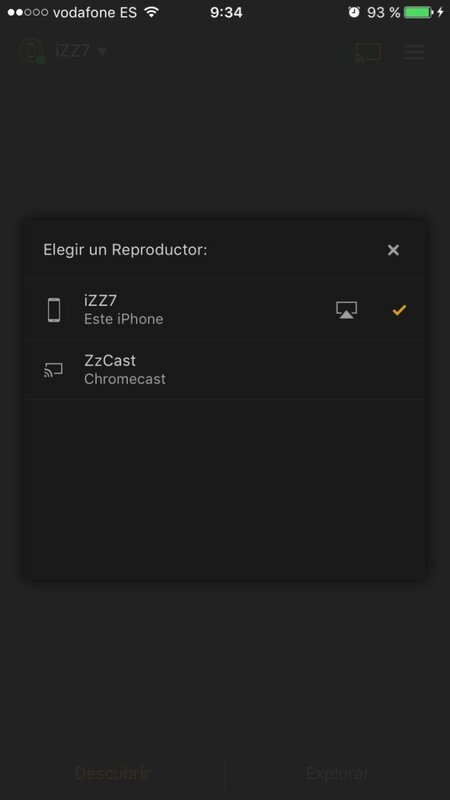 Together with a server and the corresponding free software, you can put them to work together to organize, view, and play all your multimedia content hosted on your server both on your iPhone and your TV. The only drawback is that to be able to make the most of all its features and functions, you'll have to sign up and pay the corresponding price for the product's activation. 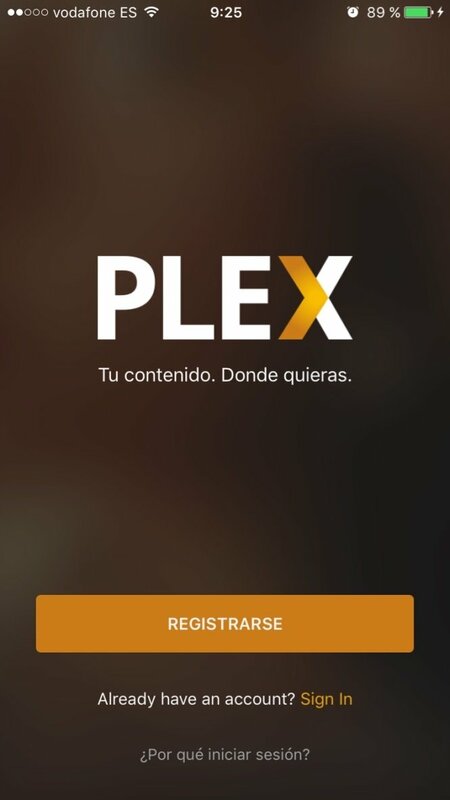 If you've already activated on another device with a registered username, you won't have to do so again with Plex installed on another device. You can register for free to try the application out and check that you like it before paying, although the truth is that it's quite useless without all its features enabled. Organize your music, video, and photo collections. You previously need to install the server side. 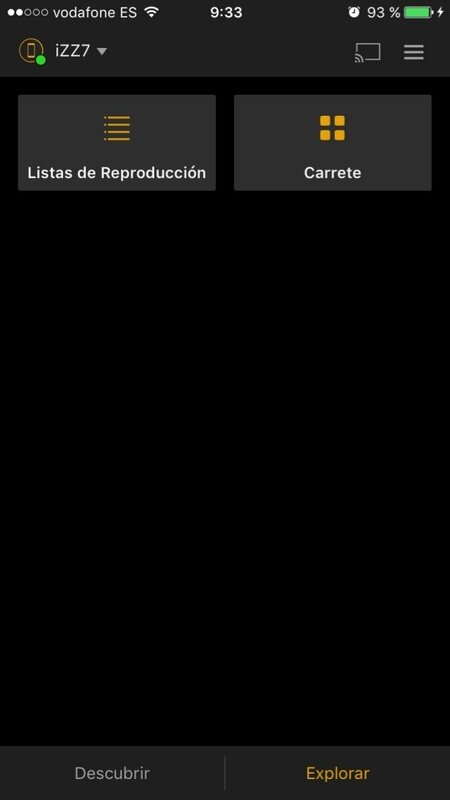 Once you connect the iPhone app to that server, you can see all your music, videos, and photos perfectly organized. 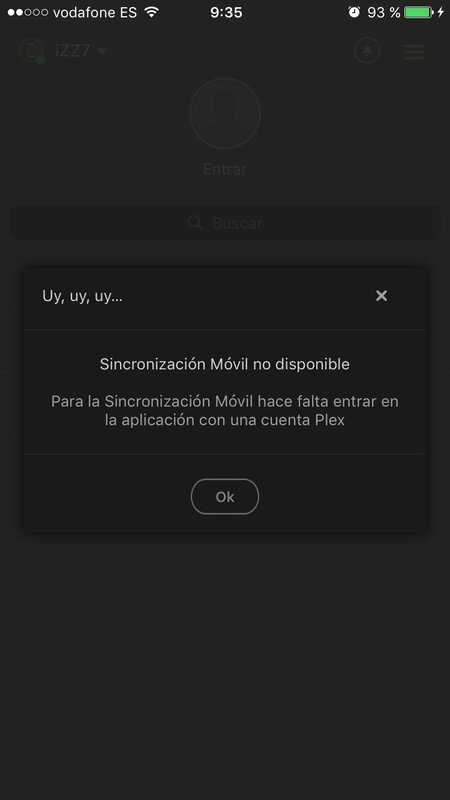 All these multimedia data can be played straight on your iPhone or you can tell Plex to connect to your Chromecast to play them on your TV. Once you organize your contents, you can add covers or descriptions, amongst other details, to customize the information provided to your own liking. 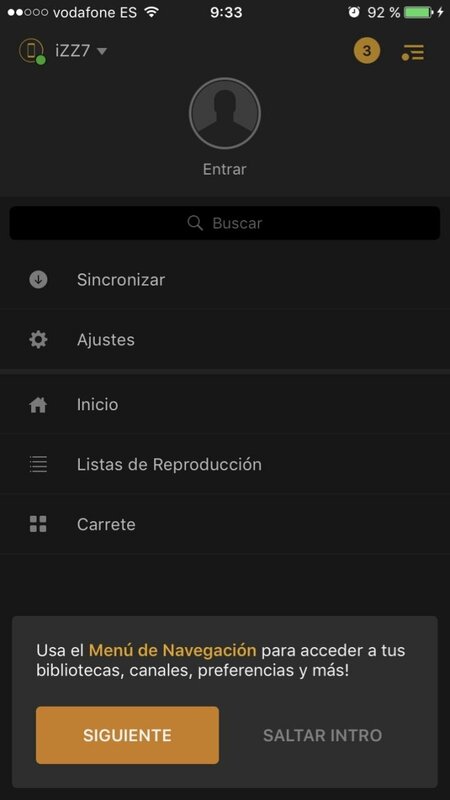 Since everything is hosted on the server, which in turn is connected to the Internet, from your iPhone you can play all the contents from wherever you are without needing to have it stored in your phone's memory, which is always more limited than a computer.